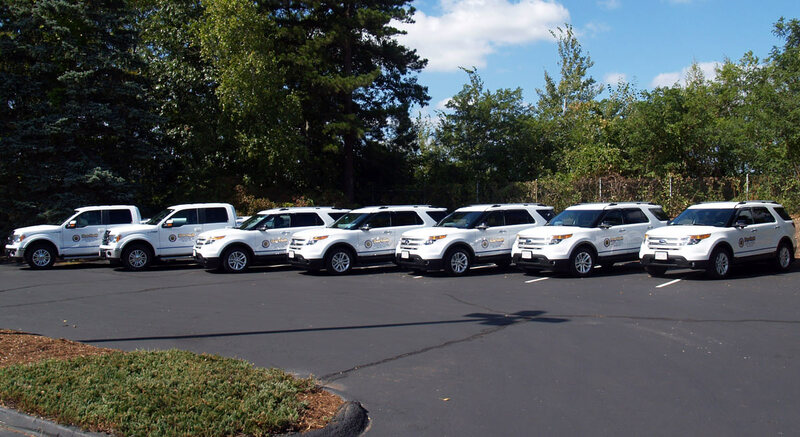 Our personnel are serious about worksite, workplace, and commercial driving safety. 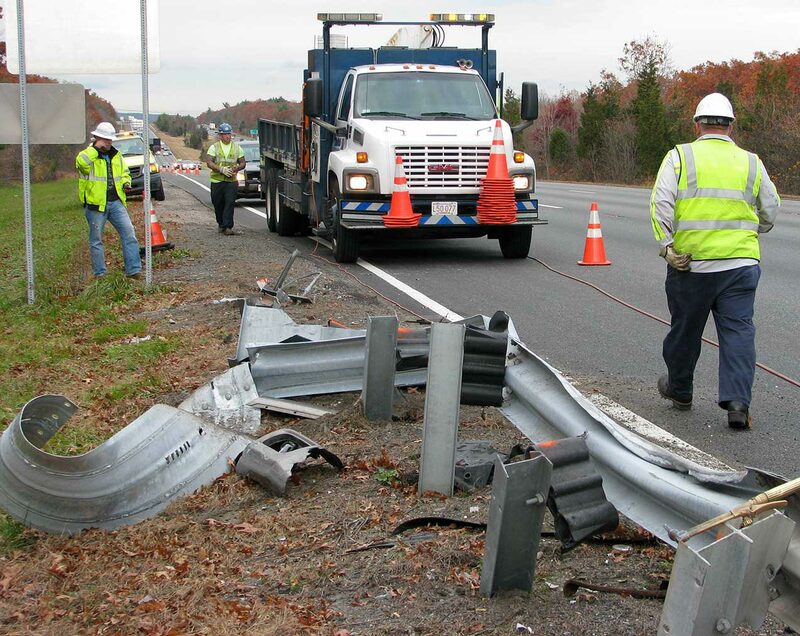 We take pride in our training and our efforts to avoid unnecessary events that can cause harm to our employees or the motoring public. 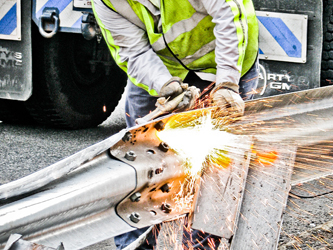 Quality of workmanship is our first priority. 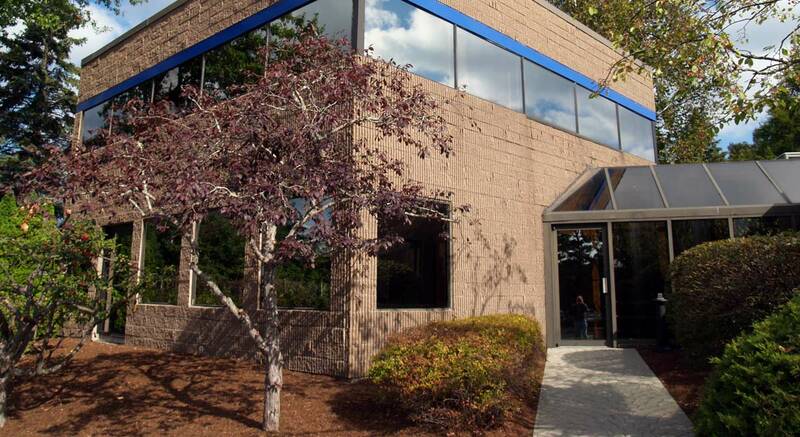 We understand that our work may very well save lives in the future. 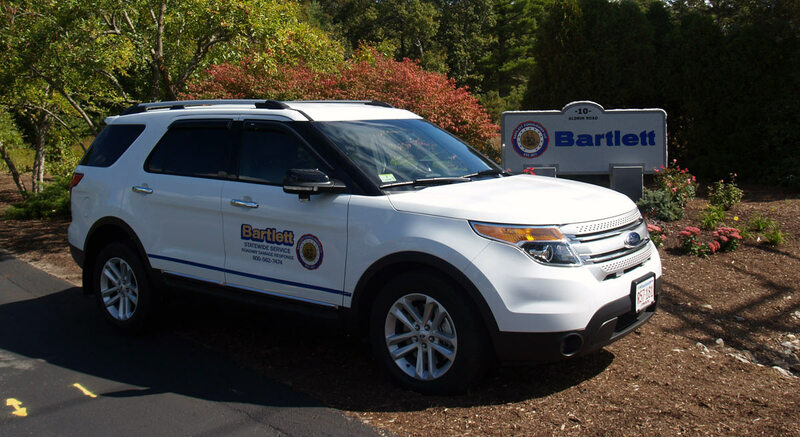 Bartlett’s professional tradespersons possess the equipment, experience and integrity required to ensure each job is professionally completed. 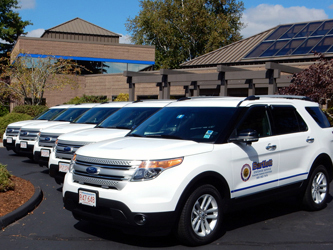 Bartlett’s support staff has one goal: to ensure you receive the highest level of service. 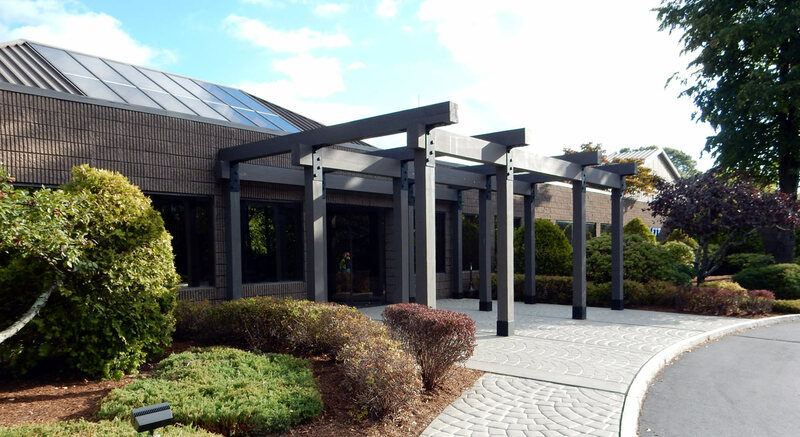 Our Field Project Management Staff are geographically located throughout Massachusetts to respond immediately to your needs. 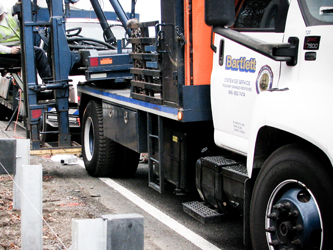 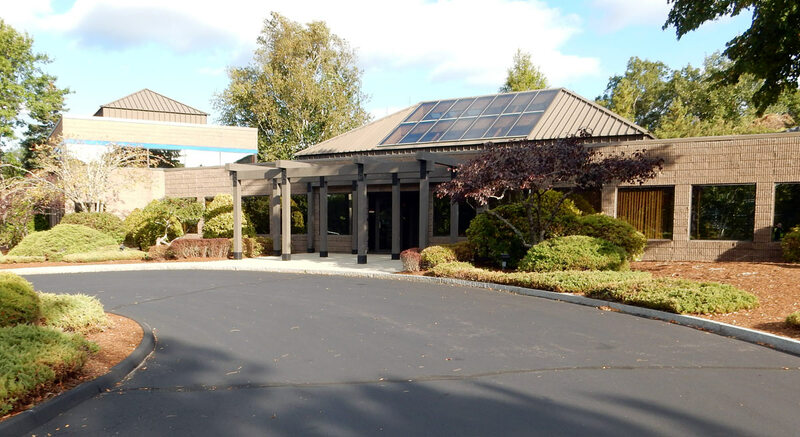 Bartlett was founded in 1977 by Aldo A. Bartlett as a professional construction company focused to serve the public property owners of Massachusetts in the repair and restitution of roadway appurtenances damaged in vehicular crashes. 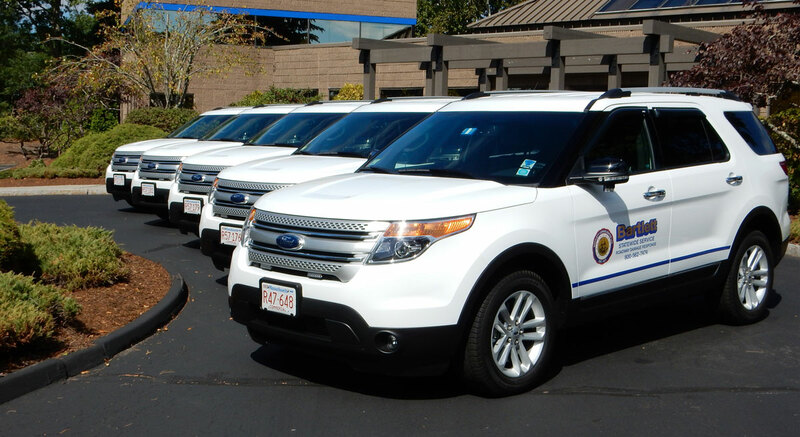 These services first introduced to Massachusetts property owners in 1977 are now known as “Accident Recovery Services”. 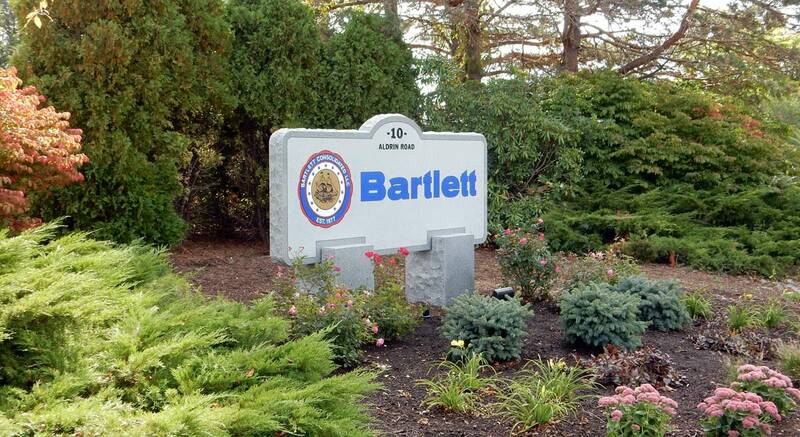 Bartlett has grown and expanded since inception to provide general construction services while continuing to set the highest standards in performance and service in our industry. 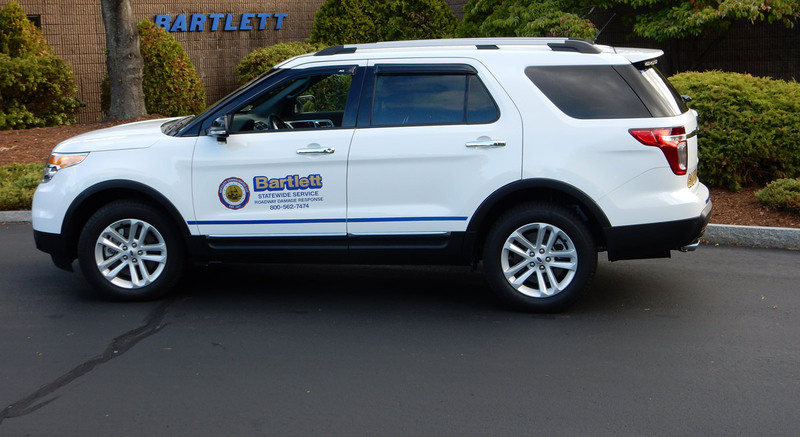 © 2014 Bartlett Consolidated LLC.